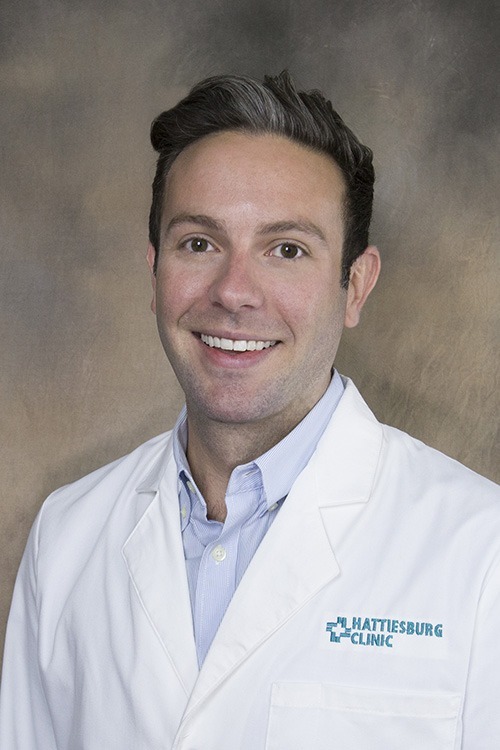 Matthew D. Oglesbee, MD, is a physician at Hattiesburg Clinic Hospital Care Service. He received his medical degree from the University of Mississippi School of Medicine in Jackson, Miss. He completed an internship and residency in internal medicine at Louisiana State University in New Orleans, La. Dr. Oglesbee has a special practice interest in palliative care and infectious disease. He is a member of the American College of Physicians. Oglesbee’s focus as a primary physician with Hospital Care Service is to provide thorough and compassionate care to patients while they are in the hospital.